Was 1t-rps helps prevent lime and iron from accumulating on filters and moving parts and neutralizes water. 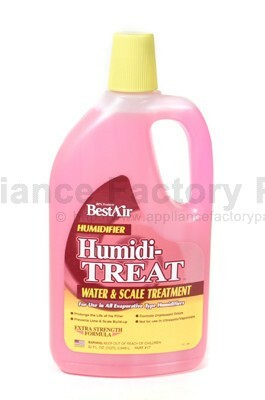 controls odor and prolongs humidifier life. not designed to be used on flow thru furnace mount units.